The Guide Dogs story started in 1931 by Muriel Crooke and Rosamund Bond. These women organised the training of the first four British guide dogs from a small garage in Wallasey, Merseyside. We’ve come a very long way since those early days. Today Guide Dogs is the world’s largest breeder and trainer of working dogs. And thanks to our dedicated staff and volunteers – and your vital donations – we’ve helped over 29,000 people to achieve life-changing independence. Guide Dogs will not rest until blind and partially sighted people can enjoy the same freedom of movement as everyone else. We have been expertly breeding and training guide dogs for 80 years, providing many thousands to blind and partially-sighted people of all ages and from all walks of life. We also deliver confidence-building rehabilitation services to adults and children – including long cane mobility training and communication and daily living skills. Our research provides sound evidence on which to base our services, campaigns, policies and operational procedures. We also fund ophthalmic research projects and carry out canine research in-house. We campaign for rights that most sighted people take for granted. These include access to services and transport, freedom of mobility, and provision of better rehabilitation services. We work closely with service providers, other voluntary organisations and MPs to influence policies and legislation. The new My Guide service trains volunteers to help people with sight loss get out of their homes and back into the community; reducing isolation and rebuilding confidence to regain their independence. 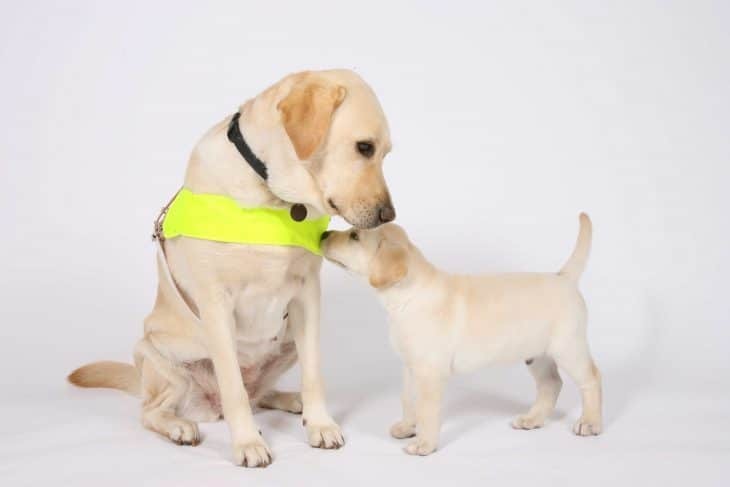 Giveacar and its donors are proud supporters of Guide Dogs as they work hard at providing trained guide dogs to blind and partially sighted people. If you’re planning to scrap or sell your car, give a car instead to help those in need. Your donation can ensure blind people have access to services and transport. Do a good deed and help Guide Dogs when you donate your car to charity. We've been working with Giveacar since the end of 2010 and we are very pleased to be a part of this fantastic and innovative scheme. Donations through Giveacar have been very generous, which is great as our guide dog service receives no government funding. We're incredibly grateful to our supporters who have used Giveacar, and it's a great company to work with. We hope that the supporters of even more good causes use Giveacar in the future - and tell their friends!